Vietnam has been considered as an attractive fit for family offices. The Vietnam’s stock market has been around fifteen ten years. Fund certificates in various forms are available such as close ended fund, open ended fund, Exchange Traded Fund (ETF). Foreign investors are now allowed to hold up to 49% shares in a listed company and this room has been in the process to change in the near future. Although Vietnam market is considered small for pension funds or the similar, this market is a right fit for family offices. Further, foreigners are now allowed to make direct investment, hold 100% and conduct business in most areas after the new investment law’s effective date of Jul 1st, 2015. Thereal estate law has been passed with effective on the same date with new investment law, allowing foreigners entering Vietnam to buy real estate. 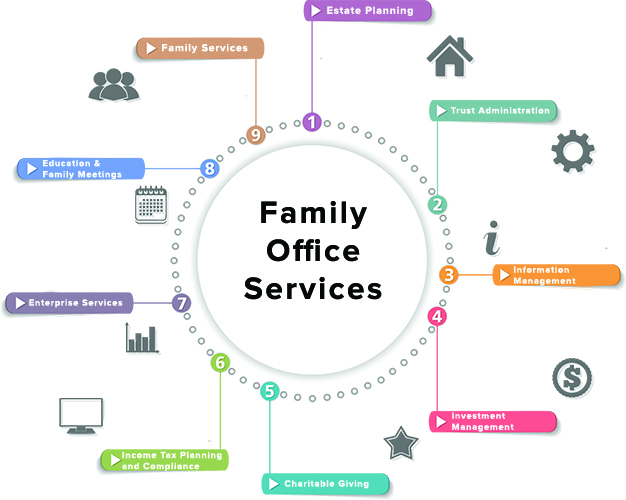 We are a local professional management consulting firm with family office service that assist foreign clients with asset management and consolidated reporting of all the family’s assets. In particular, we provide wealth management and tax planning, trustee and corporate services, and support with indirect investment, direct investment, real estate and family governance. We are your consultants and we could act as nominee shareholder, nominee director, or provide management service that help you achieve the goal, and stay in private status at the same time. We look forward to helping you find the family office services you need in Vietnam.